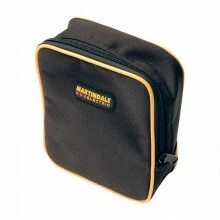 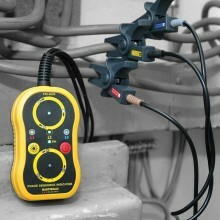 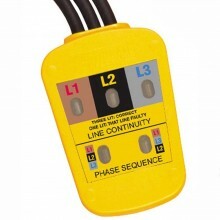 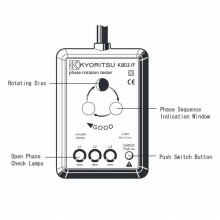 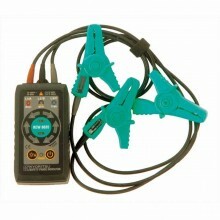 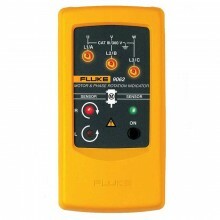 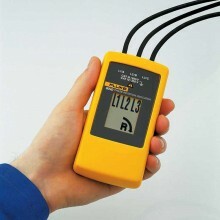 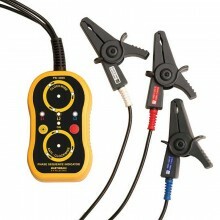 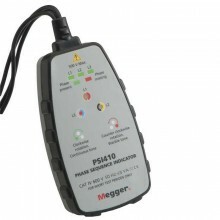 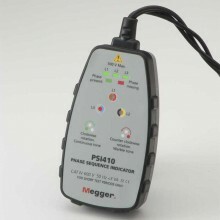 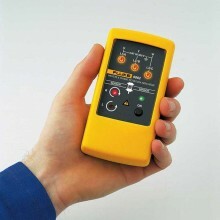 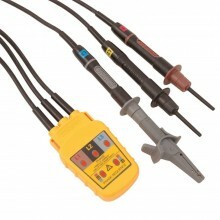 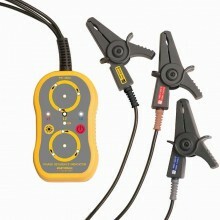 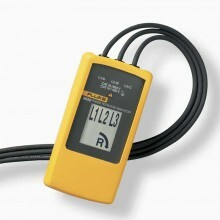 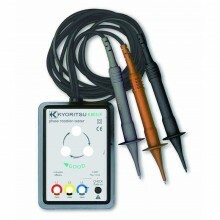 Includes: 135007 phase rotation meter, case and instructions. 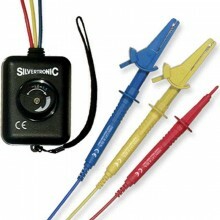 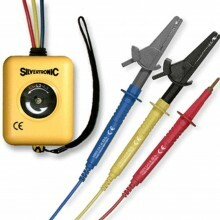 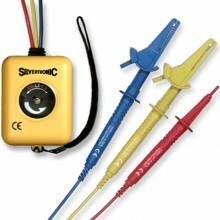 Silvertronic 135007 warranty One year. PDF Specifications of the Sivertronic 135007 Clockwise Phase Rotation Tester.